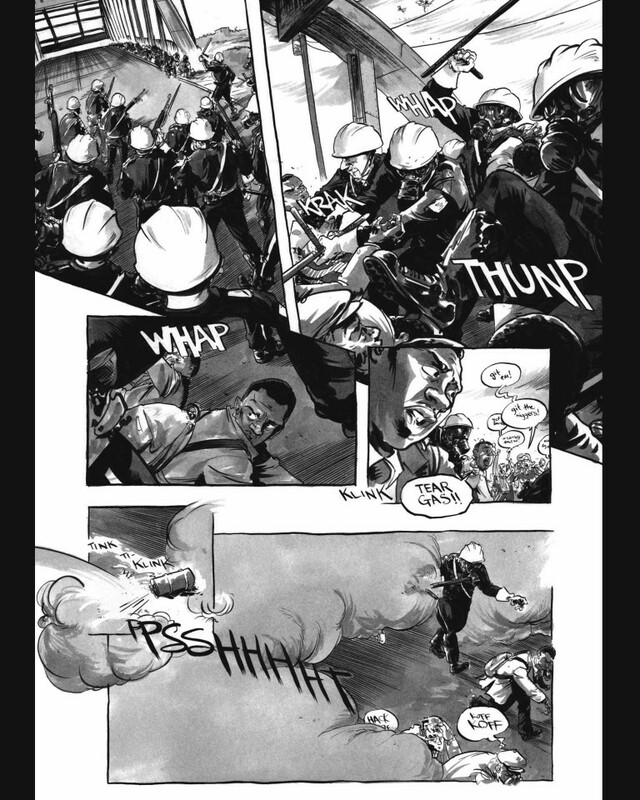 This book is at least 50% off the print price! Congressman John Lewis is an American icon, one of the key figures of the civil rights movement. 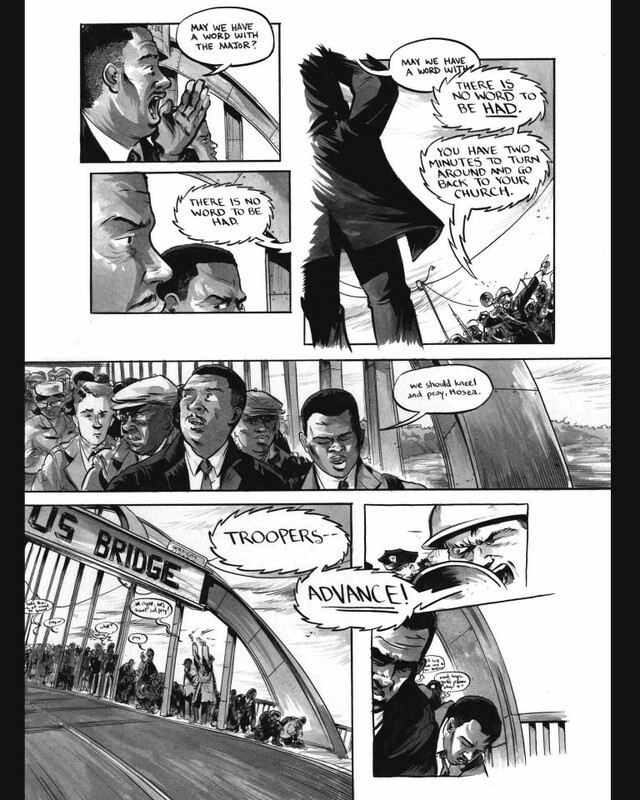 His commitment to justice and non-violence has taken him from an Alabama sharecropper’s farm to the halls of Congress, from a segregated schoolroom to the 1963 March on Washington, and from receiving beatings from state troopers to receiving the Medal of Freedom from the first African-American president. 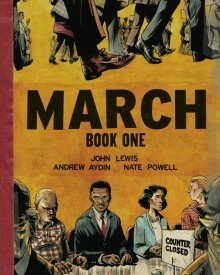 Book One spans John Lewis’ youth in rural Alabama, his life-changing meeting with Martin Luther King Jr., the birth of the Nashville Student Movement, and their battle to tear down segregation through non-violent lunch counter sit-ins, building to a stunning climax on the steps of City Hall. 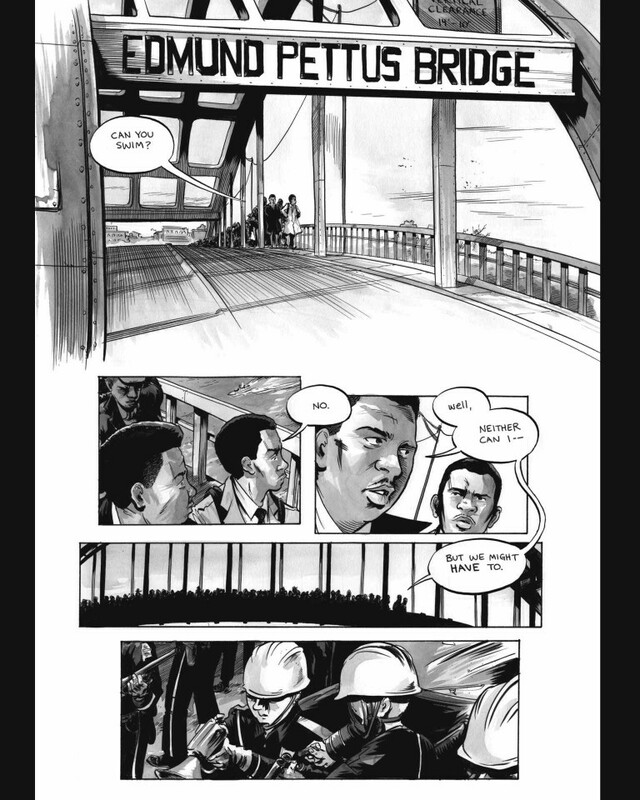 Many years ago, John Lewis and other student activists drew inspiration from the 1950s comic book Martin Luther King and the Montgomery Story. 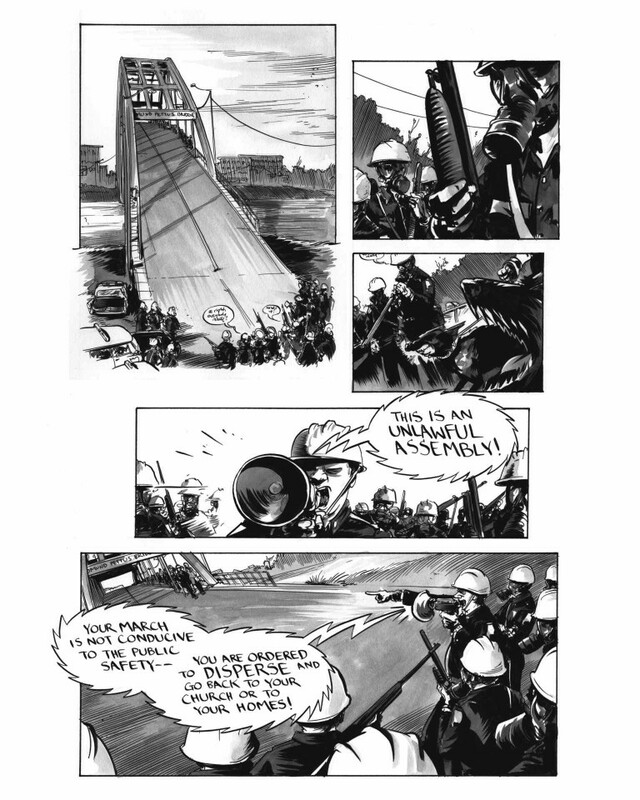 Now, his own comics bring those days to life for a new audience, testifying to a movement whose echoes will be heard for generations.